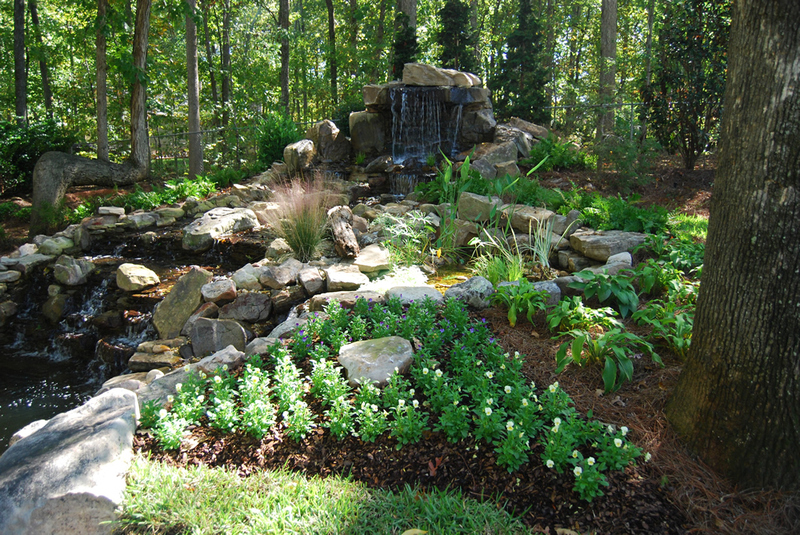 Since 1997, Jarrell’s Landscaping has been providing landscape design and installation services in and around Fayetteville. Bobby Jarrell, the sole owner of the business, has been at this for the better part of a quarter century, and is a Georgia Soil and Water Conservation Level 1A Certified Professional, as well as a certified installer for Belgard Hardscapes. 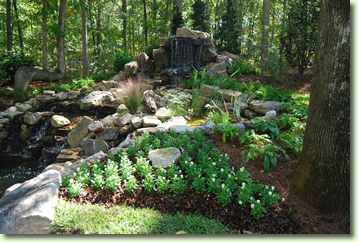 Jarrell’s Landscaping can take care of a yard, or redesign, plant and pave an entire development. We have an in-house professional Landscape Designer with decades of experience, bobcats, certified workers, and connections with the farms and hardscape providers you need to get the best possible results and a fair price. Whether you need sod installation, trees and plants, or hardscapes like retaining walls, patios, and pathways, we have the experience to get the job done right. All of Jarrell’s installations come with a minimum full 1-year warranty, and that goes to 2 years on irrigation systems and longer on lighting. Bobby stands behind what Jarrell’s does because he’s involved in every aspect and it’s his name and reputation on the line. Quality, commitment, value, and trust—it’s not that complicated.